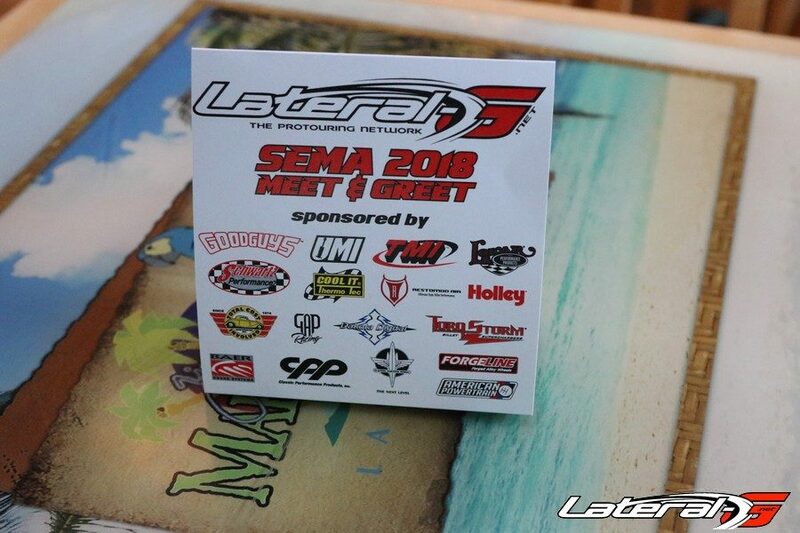 We are thankful to have another successful Meet and Greet during SEMA! 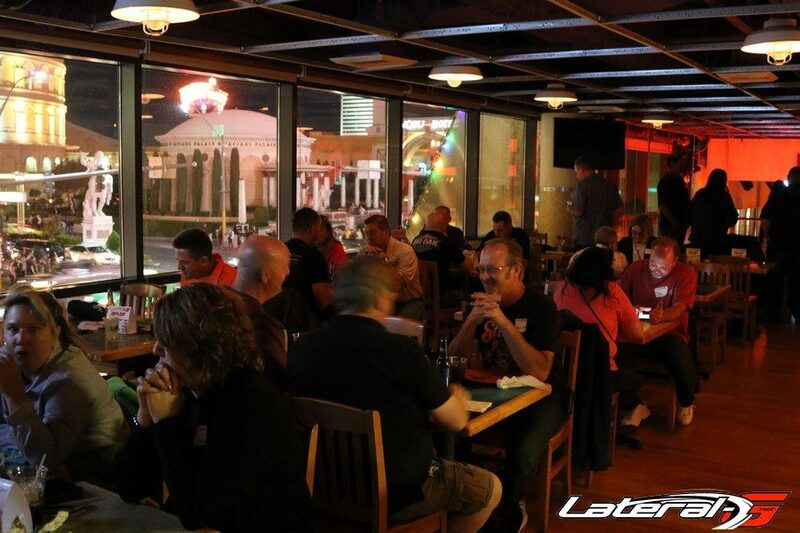 Just as SEMA grows into a bigger show, the Lateral-G dinner grows into a better time each year too, even though last year was awesome as well! Held at Jimmy Buffet’s Margaritaville, the dinner was a great time. This year it landed on the same night as Halloween night, which offered a little more entertainment. From the outside deck you could overlook the strip and watch everybody dressed up walking up and down the strip. The conversations over dinner were great. 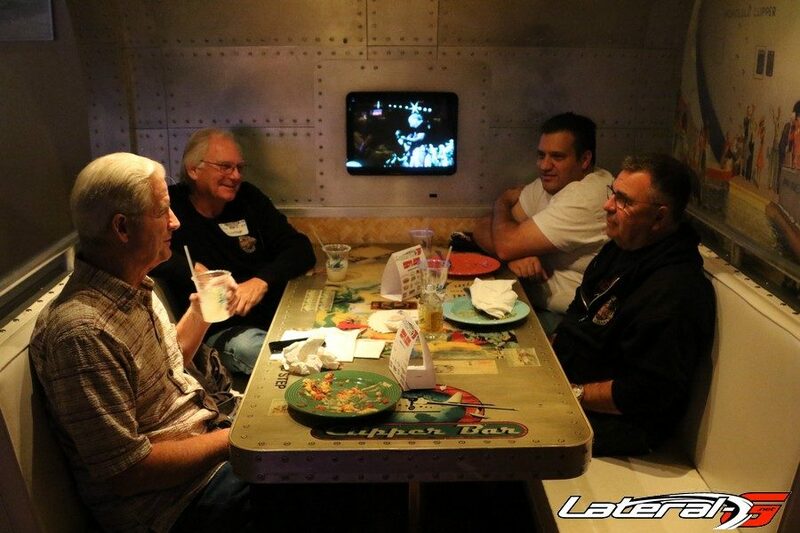 It’s a time where people can take some time to relax during the craziness of SEMA, eat some amazing food and talk to their buddies. People from all over were in attendance and it’s the one time of the year where you get to see them. One big happy car family. The food was an amazing nacho and taco bar which never lets us down. 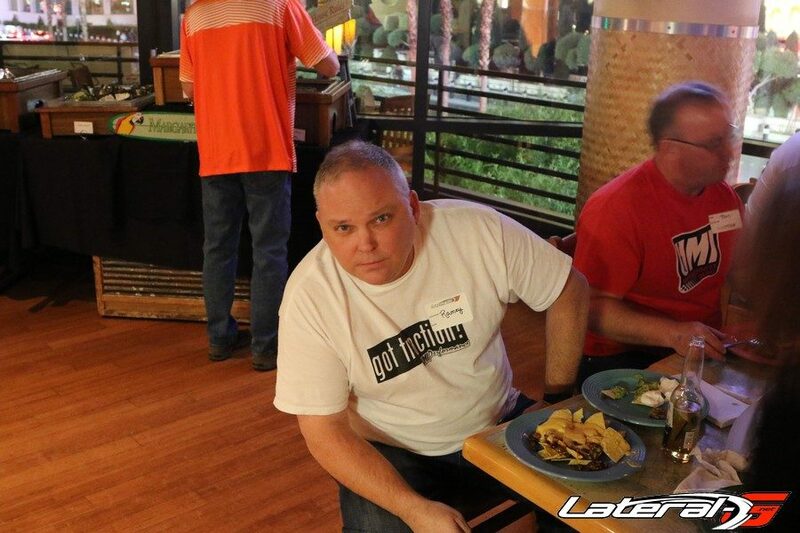 You’re able to make your own plate and enjoy a margarita on the house – does it get much better than that? Naturally all this fun couldn’t happen without the help of some very generous sponsors. 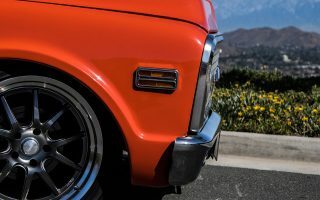 We want to give a shout out to Good Guys, Schwartz Performance, TMI Products, UMI Performance, Lokar, Thermo-Tec, Restomod Air, Holley, Clayton Machine Works, TCI Engineering, Baer, GAP Racing, Classic Performance Products, Forgeline, American Powertrain, Dakota Digital and TorqStorm.